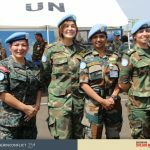 Our experience talking with civilians, security forces, and other stakeholders in conflict zones around the world shows that reality is far more nuanced. Since its founding in 2003, CIVIC has witnessed modern conflict’s increasingly devastating – and disproportionate – impact on civilians. Today’s wars are often fought in cities, such as Aleppo, Mosul, or Sana’a, with civilians and civilian infrastructure – schools, hospitals, and places of worship – being “collateral damage” or outright targets. The failure to protect civilians has both immediate and long-term impacts. Beyond loss of life and livelihood, violence against civilians fuels the cycle of radicalization and violence. A study UNDP released last year on extremism in Africa, for example, found that of people who voluntarily joined extremist groups, 71 percent cited “government action,” including the killing or arrest of a family member or friend, as the main reason. “Stronger” military action may give the illusion of short-term gains, but threatens chances of peace when civilians bear the brunt of it. Too many current approaches to conflict ignore this cycle and focus solely on the armed actors involved. Treating civilians as an afterthought is a sure way to ensure that several decades from now, we’ll still hear those same two responses to conflict that I am hearing today. In stark contrast, innovative approaches in the field of Civilian Harm Mitigation (“CHM”) recognize civilians as a vital constituency that deserves to be at the center of conversations, strategy, and study. 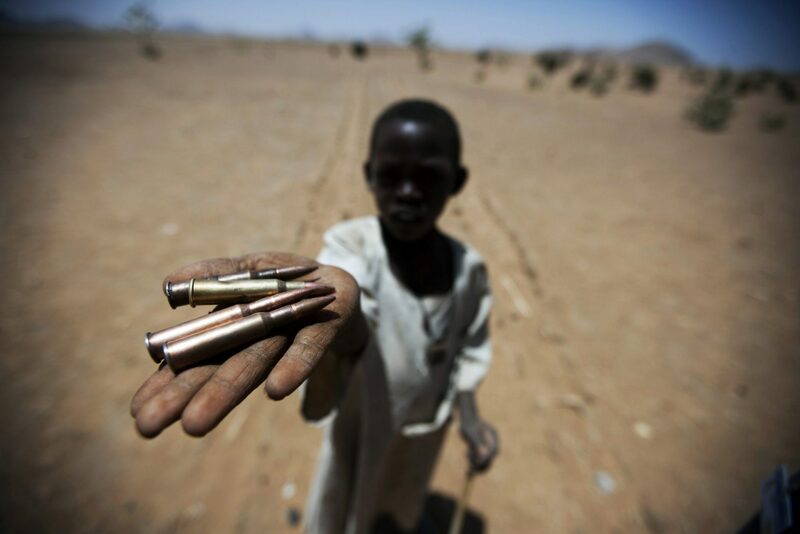 Calling for armed actors to take measures to prevent, minimize, and address civilian harm resulting from their operations, CHM initiatives are quietly but steadily creating momentum to change conflict dynamics. 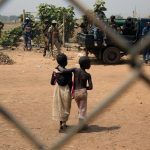 In Nigeria, for example, the government is on the verge of adopting a national policy on the protection of civilians that would apply to all of its agencies. Forums in the conflict-affected North-East are bringing together communities and local security forces around a shared protection agenda. In Iraq, security forces in Baghdad and Erbil are receiving specialized training on civilian protection as they strive to reestablish state authority in areas reclaimed from ISIS. In Ukraine, the government is establishing a mechanism to track, analyze, and respond to civilian harm, with the goal of limiting and modifying its military operations to better protect civilians. 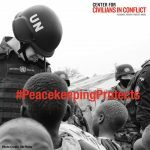 Across Africa, CIVIC and its partners are studying the structural obstacles currently limiting UN peacekeeping missions’ ability to implement their mandate to protect civilians, and working with the UN to remove those obstacles. 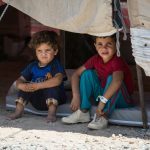 These pioneering tools and research-based approaches are cause for hope at a time when the world desperately needs it. The days of accepting significant civilian casualties as an unwelcome but unavoidable consequence of conflict must end. We can do more to protect civilians, and because we can, we must. Today at the Pearson Global Forum, experts from government, civil society, military, and academia are coming together “for the purposes of informing and developing new strategies to prevent, resolve, and recover from conflict.” The young but promising field of CHM is among these new strategies. The Forum, with its multidisciplinary approach, is a welcome opportunity to give these new initiatives more of the attention they deserve and, with increased understanding of their potential, for additional research and resources to follow.